Flora started acting early in primary school. 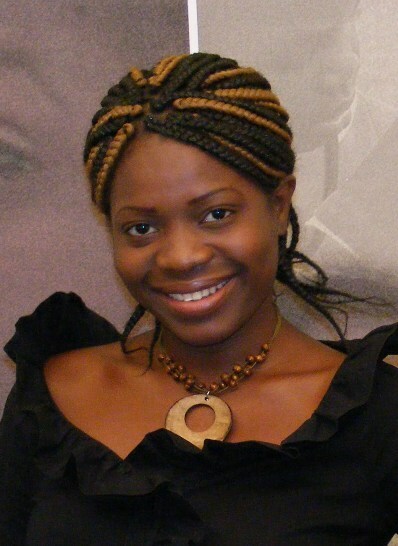 In 1995, she starred in Wakhumbata’s Memories of lost love and in 2006 she was Director of Marketing for Royal Marketing and development Theatre. A qualified business administrator, her motto is to be assertive and ambitious and she admires Julia Roberts. In Seasons of a life, she plays the role of Sungisa Malango, a maid turned lawyer who fights for custody of her child.